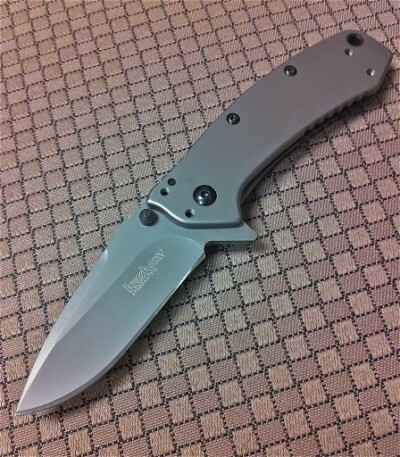 toybot studios: Kershaw Cryo: Hinderer Design Flipper Frame Lock for Under $50??? 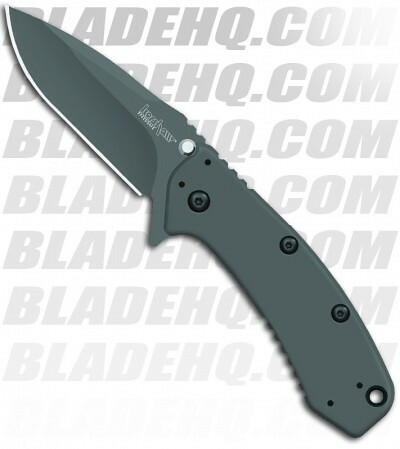 Kershaw Cryo: Hinderer Design Flipper Frame Lock for Under $50??? Here's an interesting EDC offering coming out soon from Kershaw. A Hinderer Designed 2.75" compact flipper frame lock for under $50. It's an import made in China with stainless steel frame and scales. $50? c'mon, this is a no brainer. might get two for left and right pockets. Hopefully shipping soon.